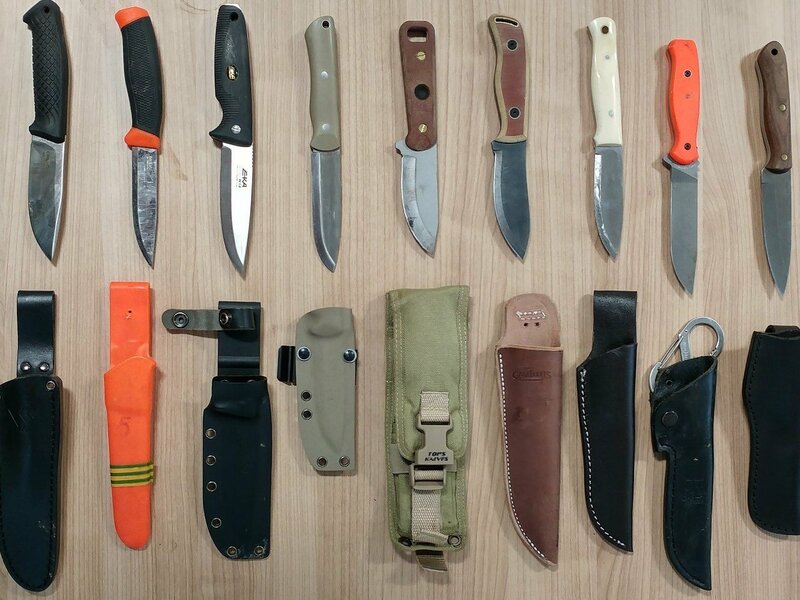 As outdoor enthusiasts, survivalists, preppers and bushcrafters we often hypothesise about surviving with nothing but a knife, but what is that really like in practice? A knife really can make the difference between life and death but you will need to work very hard with that knife to get the other necessities of survival if a knife really is all you have. 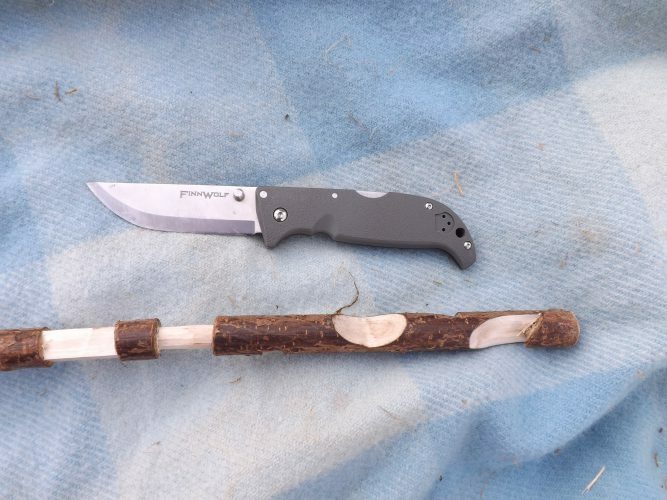 In this article I’ll show you how to make fire in a survival situation with nothing but your knife. 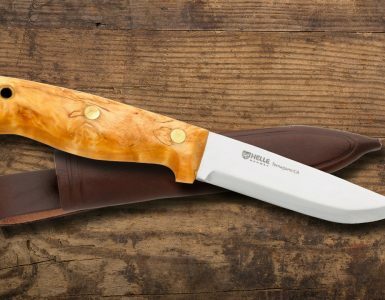 The knife you will see in this article is the knife that came out top in the best survival knife article the other day. It is the Fällkniven F1 but the one here is the ‘3G’ version. Identical in appearance to the standard F1 which features a blade of VG-10 laminated stainless steel, the 3G version has an upgraded blade of laminated 3G steel which provides added edge retention and strength. 3G steel is the designation used by Fällkniven for a laminate steel, a piece of SGPS (Super Gold Powder Steel) steel sandwiched between two layers of VG2. 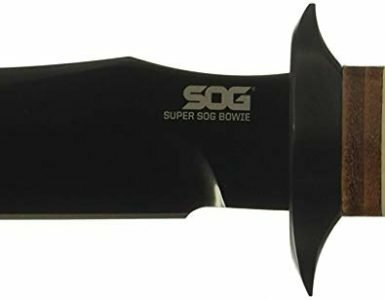 The blade is tempered to a Rockwell hardness of 62, quite high compared to many other steels and the layers of softer VG2 provide flexibility and strength to the harder, more brittle core of SGPS. 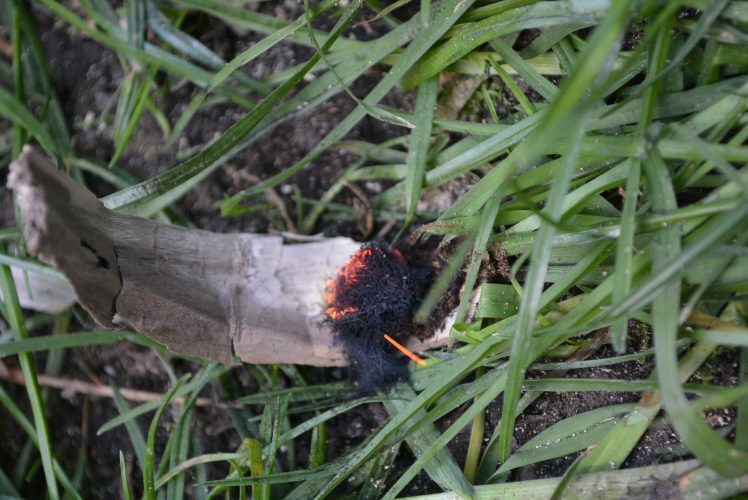 Although a knife is the only tool we will be using in this article, many people choose to attach a ferrocerium rod to the sheath of their knife which means that you will have the ability to make fire easily. A ferrocerium rod, also known as a fire steel is an alloy of many metals, normally including approximately 20.8% iron, 41.8% cerium, about 4.4% each of praseodymium, neodymium, and magnesium, plus 24.2% lanthanum. When struck against a sharp edge these fire steels will produce a burst of hot sparks capable of igniting fine tinders; the spine of a knife, a purpose made striker or even a piece of broken glass or a shard of stone are all suitable strikers for these fire steels. These fire steels are also totally impervious to water, unlike matches, lighters, chemicals methods of fire lighting and friction fire. Even after capsizing from a canoe or falling into water during a river crossing these fire steels will still be perfectly functional. 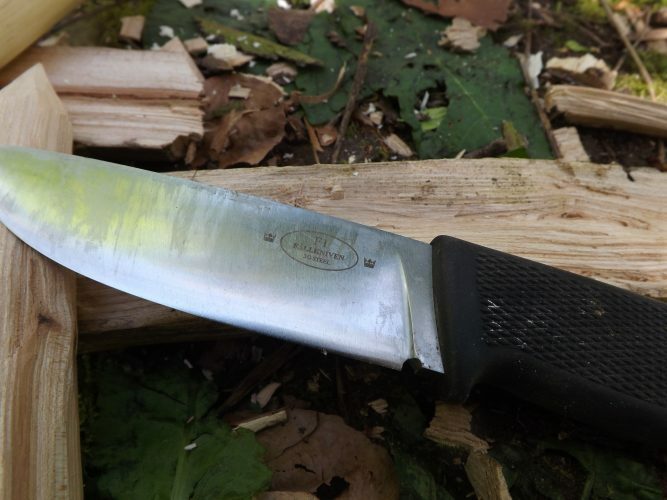 While attaching a fire steel to a knife sheath is very sensible for the purpose of this article we do not have access to a fire steel and will be using our knife to provide everything we need to make fire. We will be making fire using a method known as the ‘bow drill’: the bow drill is a method of friction fire lighting which is far more efficient than attempting to make fire by friction without the aid of a bow. A bow can be used to spin a wooden drill between two fixed points; a hearth and a bearing block and in a survival situation that bow string will be the hardest thing to find or improvise. Shoelaces are the obvious choice for an improvised bow string and many ‘preppers’ will replace their boot and shoe laces with 550 paracord not only so they have good strong laces but so that they can make use of the ‘guts’ of the 550 cord or use it intact as a much stronger alternative to average shoe laces. ‘550’ cord contains seven strands of nylon line inside a strong nylon sheath, the cord can be stripped of its sheath which is still very strong on its own and the thinner strands from the center of the cord can be used as fishing line, snares or sewing thread. With your improvised shoelace bow string and a bit of perseverance a bow drill fire is very achievable. What if you don’t have any shoelaces? Without them you will need to improvise cord from scratch as well and this will be a significant challenge. There is a vast variety of natural options for making cord; from animal skins to tree bark and plant fibres making cord in the wild is not that challenging. Making cord strong enough to act as the bow string for a bow drill friction fire is another challenge entirely. Not only does that cord for your bow string need to be strong it must be fairly resistant to abrasion as the action of spinning a wooden drill is very hard on the bow string and the string will very quickly be weakened and break even if it’s tensile strength is good. For this reason the very best natural material for your bow string is raw hide but this will involve catching, killing, skinning and de-hairing a mammal and the process of making rawhide is quite a long one, it will eventually provide incredibly strong cord but in a short term survival scenario or even at the beginning of what becomes a long term survival scenario fire will be a greater priority than hunting for food or resources so a more expedient option is required for your cord. 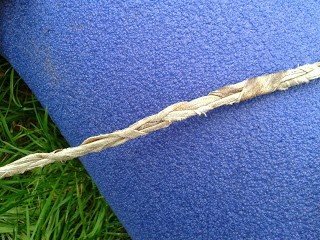 A plaited rawhide rope makes an excellent option for a bow drill string. 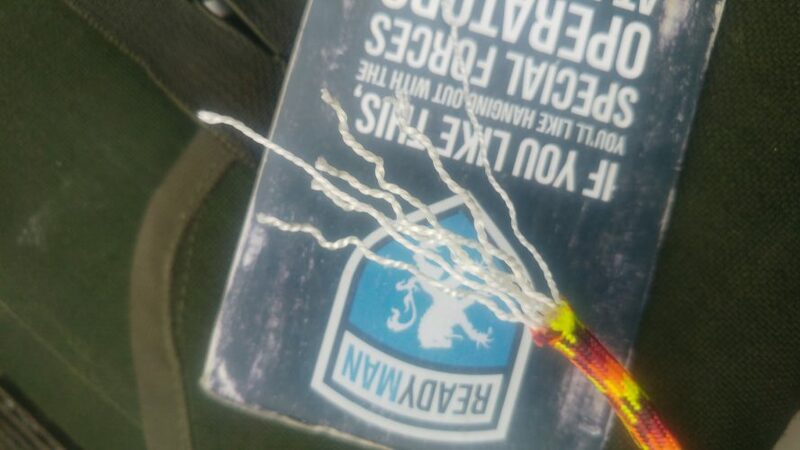 It’s incredibly strong and resistant to abrasion and is also slightly elastic so unlike any cord or rope made from plant fibres it is very forgiving when it comes to the extreme abuse and abrasion that a bow drill string subject it to. Without rawhide though the bark of English Elm can be used to provide excellent fibres for cord making, they can also be used immediately unlike the bark of lime bark. Lime bark provides possibly the best cordage available in nature but does take quite some time to process into cord. The bark must be stripped from a suitable sucker or limb, suckers conveniently spring up around the base of lime trees and can easily be harvested and used to provide the bark you need. 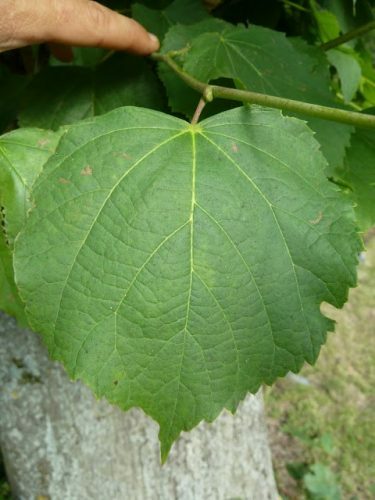 Figure 2; lime leaves have this distinctive serrated heart shape. Once the bark is stripped it must be placed in water, flowing water is better but still water in a large trough is an acceptable substitute. 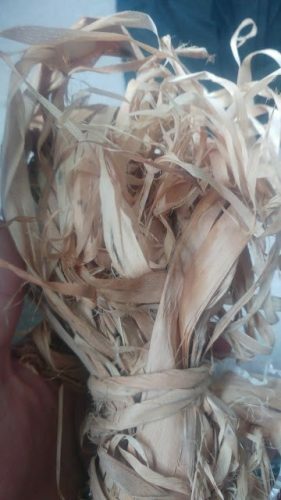 The bark needs to be submerged in the water for some time; this process is called ‘retting’ and effectively allows the bark to ferment, this process rots away some of the plant fibres leaving only the fine flexible fibre that we want to use for our cordage. Once retted the inner bark can be stripped from the outer bark and dried ready for future use. If you are careful some of these strips can be as long at the sucker they were cut from and the longer the individual fibres the stronger your cord will be as you will have to do less splicing and joining. After at least two weeks the bark will start to ferment and the inner bark fibres can be separated from the rest of the bark and dried ready to be turned into strong cord. However this process does take at least a couple of weeks, and lime and willow bark must be harvested in the summer otherwise it can’t be separated from the wood easily. Elm bark however can be used as soon as it is harvested. 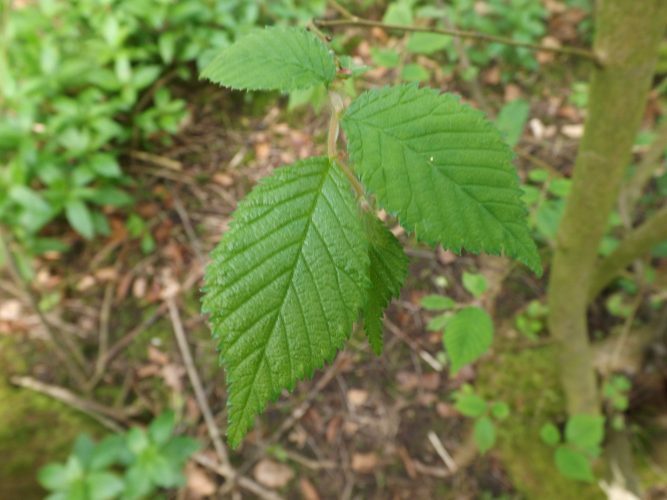 Figure 4; English Elm has these tapered leaves with jagged edges it is also known as common elm and is present throughout Europe and North America although the numbers of mature trees have been severely depleted due to the effects of Dutch elms disease. Elm grows through suckering and throws up new stems from the roots of other trees, select one of these suckers that is not more than two inches thick and as long as possible. If the stem is any thicker you will struggle to cut it down with nothing but your knife, it might be possible but will be more difficult. Take this stem you have selected and grasp it as high up as you can and bend it over to put strain on it, now take your knife and you will find that you will be able to cut through it very easily with just your knife. Figure 5; cut the stem you have selected as close the ground as possible. Figure 6; when the tree is under tension you will be surprised just how easy it is to cut through it with just your knife. 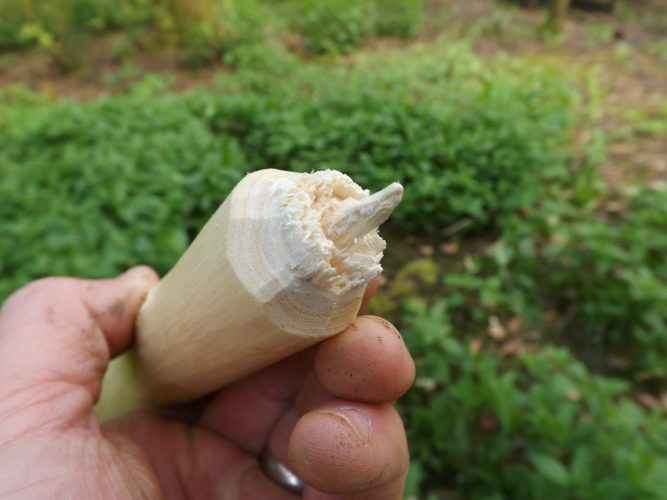 Once you have cut the stem you want you will be able to strip the bark from it and begin making your bow string. 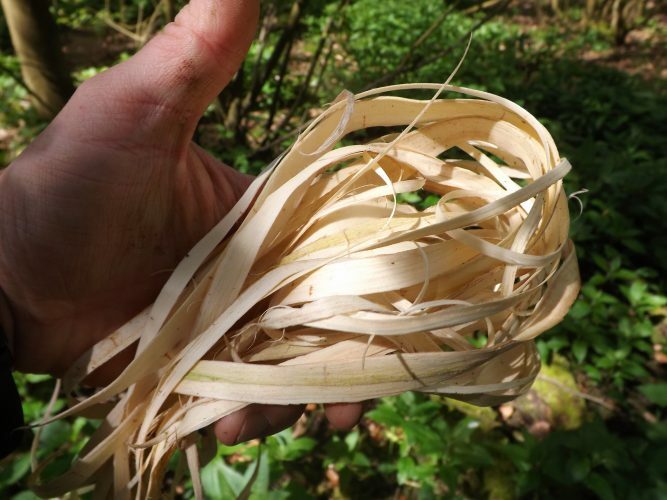 There are a few other seasonal options for an expedient bow string, some provide very strong fibres excellent for making cord such as stinging nettles, willow bark and the fibres horseradish leaf ribs. Yes it’s true the very same plant that provides the horseradish for your roast beef yields incredibly strong fibres that can be made into strong cord. 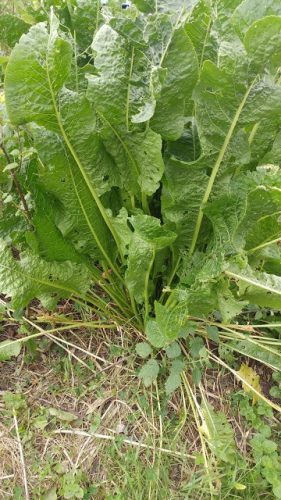 Figure 7; horseradish leaves are large and have slightly jagged leaf margins, they also smell strongly of horseradish when bruised which coupled with their waxy texture rather than being smooth to the touch distinguished them from superficially similar plants such as foxglove and comfrey. Cord can also be improvised from other less ideal materials as well such as the fibres of bramble stems, honeysuckle bark, grass or cat tail leaves to name just a few. Let’s concentrate on our elm bark for now though. Once you have cut your piece of elm you will need to strip off the bark, it should come of in long strips and if you carefully trim off any twigs it should peel off much easier. 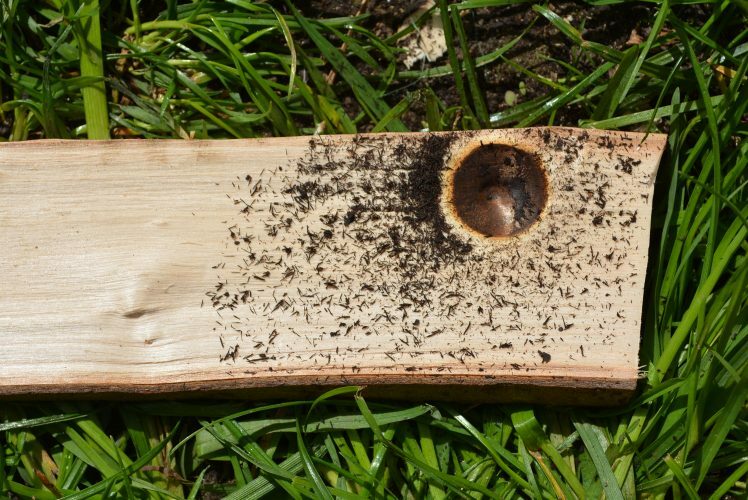 You will want to strip bark with your hands and maybe wooden tools such as a crude wooden chisel as much as possible, maybe a single cut down the length of the piece with your knife or axe to ensure the fibres are as undamaged as possible. Once you have stripped off all the bark you will need to carefully select which parts of it to use. The outer bark is bulky and brittle and will need to be stripped away as it will weaken the cord you make and make it impossible to produce a cord of uniform diameter, it will also make the cord more susceptible to abrasion as the brittle outer bark will make ‘lumps’ in the cord which will break as they run around your drill. So you will need to strip the much more flexible and stronger inner bark away from what you have harvested to use for your cord. 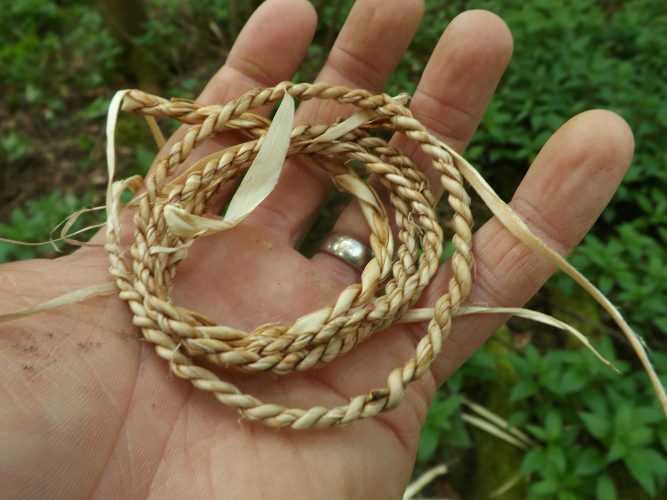 It is worth mentioning that almost any natural plant material you harvest for making cord performs better once it has been dried and rehydrated if used fresh they will dry and your string will turn into what looks like a DNA helix rather than a nice tight piece of sting. Fibres can be stored dry for a considerable amount of time, years even. In this case though we will work with fresh bark as our goal is to produce a fire relatively quickly, the cord will be strong enough for a few attempts at friction fire but wouldn’t be ideal for longer term use. Figure 8; the more supper inner bark once it has been stripped from the outer bark. Once you have the fibres you need you will need to turn them from simple fibres to strong durable cord. Your two main options for turning your fibres into cord is plaiting or reverse wrapping, reverse wrapping is the better option for plant fibres in my opinion although I will always plait rawhide. Reverse wrapping is a technique that takes a lot of practice and a little getting used to but produces an excellent cord that will look just like the kind you might buy in the shops and which will not fray when cut. 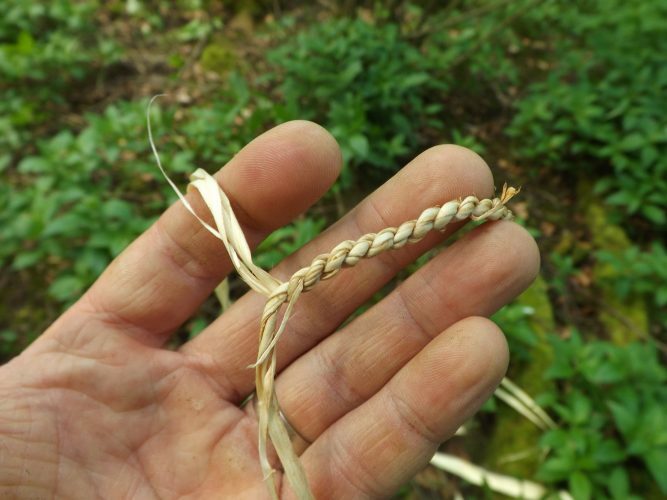 To reverse wrap your fibres into cordage you will need to find the middle of a bundle of fibres, for a bow drill string you will be aiming to produce a cord that is at least four or five millimetres thick, additionally I also double the cord over to give added strength. Select enough fibres to give the thickness you require. A single large fibre is not desired, it is better to shred the fibres down into thinner pieces keeping them as long as possible, as they wrap into a much more uniform and even cord which improves strength as well as durability. Figure 9; the start of a piece of reverse wrap elm bark cord to be used as a bow string. It will also surprise you just how strong this cord is, not only will it be suitable for the bow drill string that we need but it is also strong enough to use for fishing line, small mammal snares, nets and even ropes for hauling if made large enough. The elm wood you have stripped of it’s bark will still be useful to you, not as the drill or hearth of a friction fire kit because it will still be ‘green’ and full of moisture. 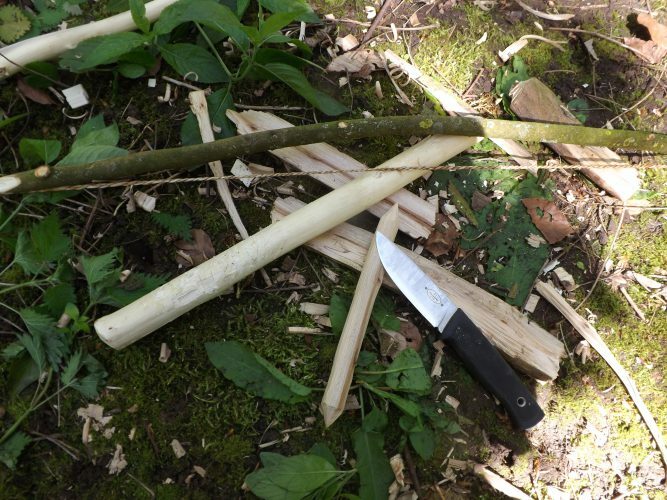 Wet wood will not be suitable to produce the ember you need for your fire but it will be useful for your bow and a ‘batton’ or heavy stick which you can use to beat the spine of your knife to drive it through material which would otherwise take a long time to nibble through with your knife blade. 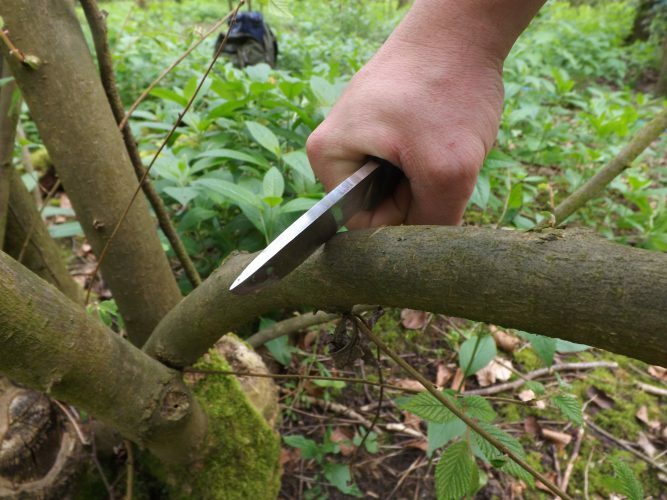 Figure 11; elm is very dense wood and without an axe, bill hook or saw you will need to cut around it a piece at a time with your knife before you can cut off the piece of wood you need for your batton. Figure 12; once you have cut far enough around it you will be able to break your batton. Once you have selected your batton you can use it to process the hearth and drill of your fire kit, these will need to be made of dead dry wood that hasn’t started to rot or been softened by moisture or decomposition. I selected a piece of dead sycamore about three inches in diameter, I was able to break it off but then had to use my knife and the batton to cut it to the length I needed and split it down the middle. As the dead dry wood suitable for a hearth and drill is much harder than green wood and this piece was bigger than the elm I had harvested I needed to strike the spine of my knife with the batton I had made to drive it through the wood and eventually cut the pieces I need, a strong knife is required for this and if I had a choice an axe or saw would be my preferred tool for the job but in this ‘survival’ scenario all I had was my knife. Once cut to length I split the sycamore down it’s length in half, one half I split again into quarters and the other again into a ‘plank’ about a centimetre thick. The plank became the hearth, it is important that both sides of this are flat so that it doesn’t wobble around when placed flat on the ground. I then whittled one of the quarters into a drill each end is sharply pointed, the end that will engage with the hearth will become blunt with use to increase friction but the upper point of the drill which fits into the bearing block will need to be kept as sharply pointed as possible to minimise friction, I made is at smooth as possible and about the thickness of my thumb. The only part of the fire kit left to make was a bearing block that would allow me to apply pressure to the top of the drill, for this another section of the elm was perfect. With all the components prepared you will need some tinder and fuel as with any fire. Friction fire lighting produces only a very small ember rather than a flame, something similar to the glowing end of a cigarette. 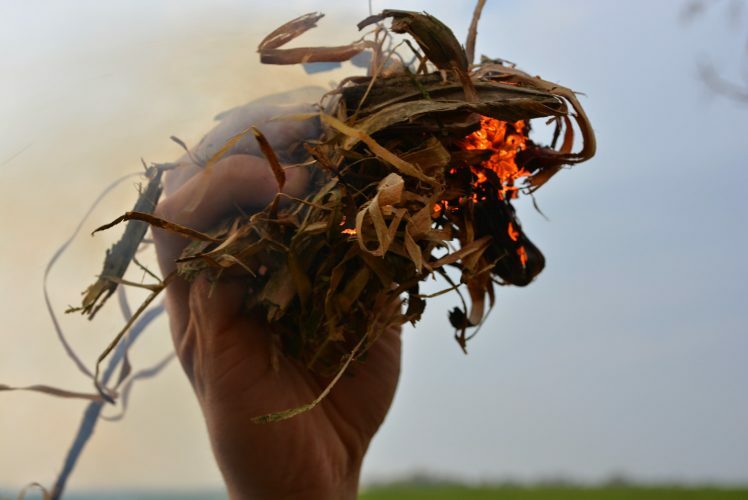 To make the most of the tiny ember you will need well prepared tinder, shredded dry grass is a good choice but to improve the tinder it can be mixed with seed down from plants such as rosebay willow herb, thistle and cat tail to improve the life of the ember. All your preparations of tinder and fuel will need to be in place before you begin to work with your bow drill. The most stable position to operate your bow drill in will be to place one foot on the hearth to pin it down then wrap your left arm around the leg that is pinning the hearth in place. The arm wrapped around your leg will hold the bearing block and to add stability to the drill you should lock the wrist holding the bearing block against your shin. It needs to be kept very stable otherwise the drill will wobble and make it more difficult to achieve your ember. Before fitting your drill to the hearth and bearing block you will need to carve a small depression into each with the point of you knife, a good trick is to lubricate the depression in the bearing block with a crushed leaf or even a slug to keep friction between the drill and bearing block to a minimum. Now take the bow in your other hand and securely wrap the bow string around the drill, now when you move the bow back and forth in a sawing motion the drill will spin once you sandwich it between the hearth and bearing block. Drill gently at first with light pressure on the bearing block and increase the pressure slowly. When the drill and hearth begin to smoke, this should only take a few seconds, stop drilling and carve a notch into the hearth. This is where the ember will collect when you start drilling again. Figure 14; charred hearth board ready for a notch to be carved. Once you have carved your notch you can begin drilling again, start gently as before and gradually increase the pressure until a pile of charred material begins to build in the notch. As you drill this pile of charred material will begin to smoke on it’s own, although this will be difficult to see so just carry on drilling a little longer than you think is really necessary. Now gently blow on your ember and allow it to begin to glow, don’t rush or you will put it out. Tip the ember into tightly packed tinder, if it is not tightly packed or is too coarse the ember will fall apart and you will have to start again. Now gently blow on the ember, you will see that it will begin to smoke more and more and the more it smokes the harder you will need to blow until eventually it bursts into flame. And there you have it, fire with nothing but a knife.